- Silicone intercooler boots available, no need to re-use worn out stock ones! 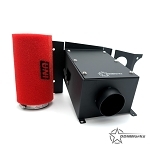 More cold air equals more power and the DDMWorks Intercooler Diverter does just that. Our Silicone intercooler boots are a great way to add a dash of color while replacing worn out rubber intercooler boots. Our intercooler boots are made from high temp silicone and molded in the oval shape of the stock couplers. Silicone boots can be added to your order and are available in gloss Red or Black. Silicone intercooler boots available, no need to re-use worn out stock ones! All hardware required for install is included. Q: Does this intercooler diverter require any under hood modifications or is it a straight swap for the oem? 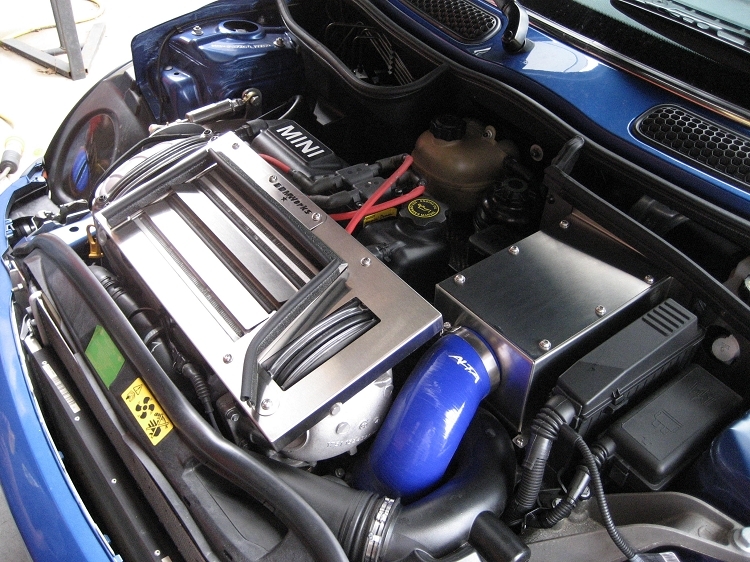 Q: Will the air diverter work on a R53 intercooler on a mini with an AUTOMATIC transmission?